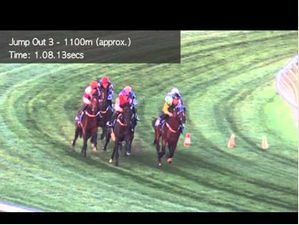 Chris Scholtz provides his selections, best bets, Trial Watch and Blackbook Update for Rosehill and Moonee Valley on September 8. RACE 5 (4) D’ARGENTO: Brings the benchmark Winx form after resuming with an excellent third behind his champion stablemate over 1400m at Randwick three weeks ago. 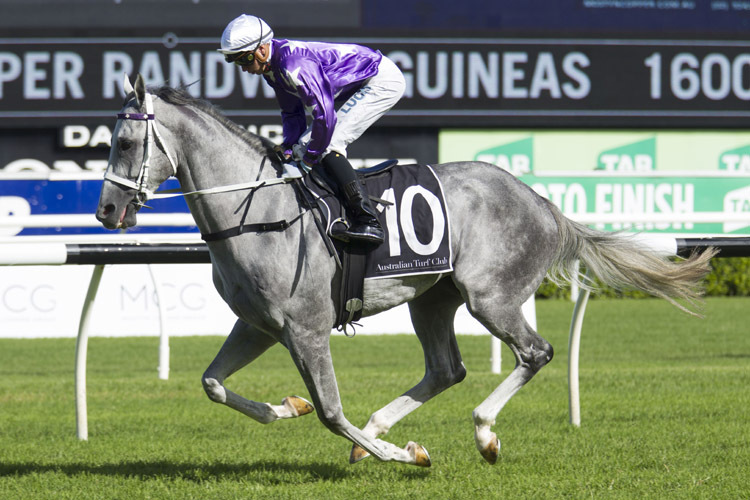 Back to 1300m is a small concern but suspect Chris Waller sees this as the perfect race for the big grey second up as he is favourably weighted getting 5kg from Trapeze Artist when assessed on their clashes last season. Boasts excellent form on his home track and with Hugh Bowman back as his rider he can drop into a perfect trail and have the last run at them. 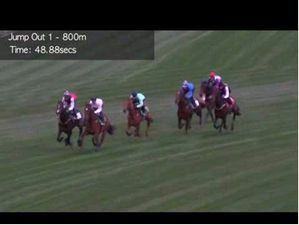 RACE 6 (4) PERFORMER: Time is right for this enigma to show what he is really made of after his luckless first-up third in the San Domenico Stakes over 1100m at this course two weeks ago when he was exposed three deep from the start but still rallied late while the winner Graff enjoyed all the favours from his inside gate. 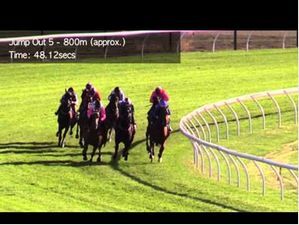 This time he meets Graff 2kg better and the barriers are reversed with rails draw giving this robust individual the opportunity to be ridden with cover, a role he should relish over the extra trip. 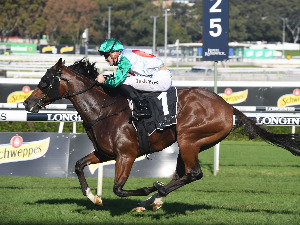 RACE 8 (11) SOOTHING: Progressive Lonhro mare returned excellent figures when she produced an explosive performance first-up at Randwick five weeks ago to smash an easier field by almost five lengths over 1000m carrying 57.5kg. Seems she appreciates her races well-spaced but she has since had an easy tick over trial to set her up for this next step in her evolution which sees her nicely placed dropping 2.5kg off her latest win. Hard to beat with her expected scope for improvement. 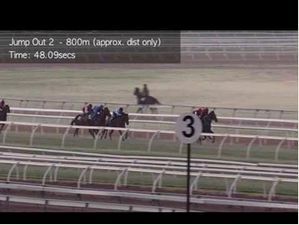 Trial - Rosehill August 20: Redzel, with blinkers back on, dominated the only heat over 1000m on the course proper but the strong second trial from this triple G1 winner was just what Gerald Ryan would have been looking for as he builds towards The Everest. 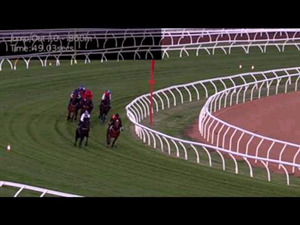 While Redzel was doing his thing clear of the pack Tye Angland was giving Trapeze Artist – notably trialling without blinkers - the easiest of times coasting home in fourth place. Watch for that gear to be applied on race day! 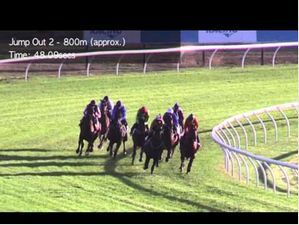 Trial - Warwick Farm August 24: Godolphin would be happy with the first trial by this honest 5YO since May as he caught the eye warming to his task nicely in the last 200m to finish an easy fifth in his 802m heat, working well within himself. His overall record is very consistent and he should build on it this season. 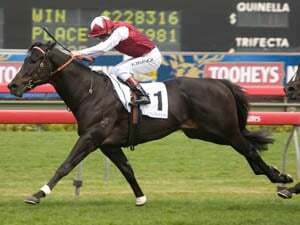 Noted Trial Horses for Rosehill: Andaz (R3); Zousain (R6); Trapeze Artist (R5); Home Of The Brave (R5); Legend Of Condor (R6); Daysee Doom (R7); Noire (R7); Invincibella (R7); Dissolute (R8); Soothing (R8). Recent Trial Watch Winners: Mansa Musa; Tip Top; Tough Larry; Comin’ Through; Pure Elation; Ball Of Muscle; Chabreet; Redzel; Aperitif; Prophet’s Thumb; Savatiano; Osborne Bulls; Fiesta; Debate; Happy Bubbles; Tikkitala; Plagiarist; Queen Ablaze. 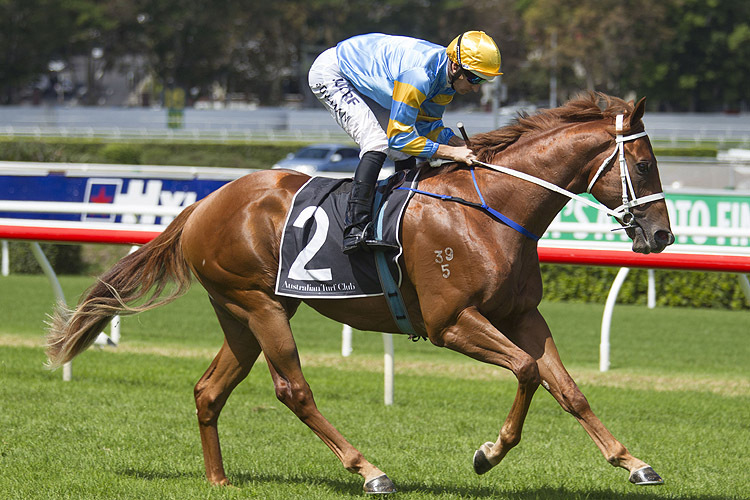 ROSEHILL: Seaglass (R1); Highway Sixtysix (R2); Renewal (R3); D’Argento (R5); Performer (R6); Long Leaf (R6); Raiment (R7); Zestful (R7); Noire (R7); Perizada (R7); Eagle Bay (R9); Opposition (R9). SANGITA : Forget she went around. Never tested. PRETTY IN PINK : Quality filly with a big future. EGG TART : Excellent first-up in a strong form race. JAKE'S HILL : Ready for something longer. LIFE LESS ORDINARY : Should have been in the finish. 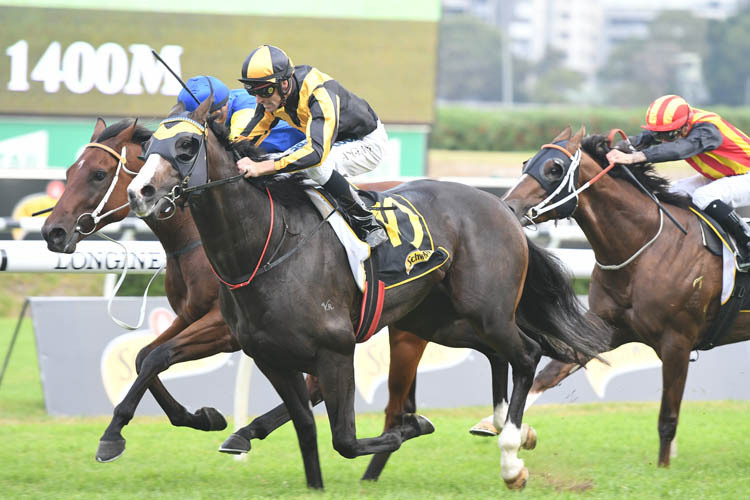 MISS ADMIRATION : Strong return by a quality mare. 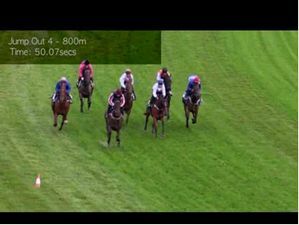 THE AUGUST : In the frame for the Guineas. 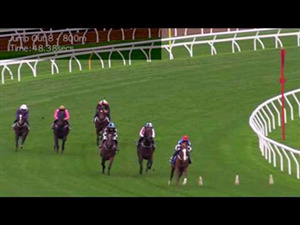 RICH CHARM : Pleasing first-up finish. Genuine sprinter. RECENT BLACKBOOK WINNERS: Eight Below. 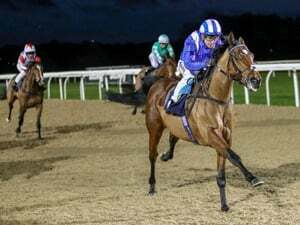 Mother To Race Her; Mantastic; Mister Sea Wolf; Paret; Raqeeq; Snitzepeg; Spin; You’ve Been Had; Call Me Handsome; Order Again; Aristocratic Miss; The Passage; Le Romain; All Too Soon; Haripour; Isaurian; Best Of Days; Night’s Watch; Akkadian.